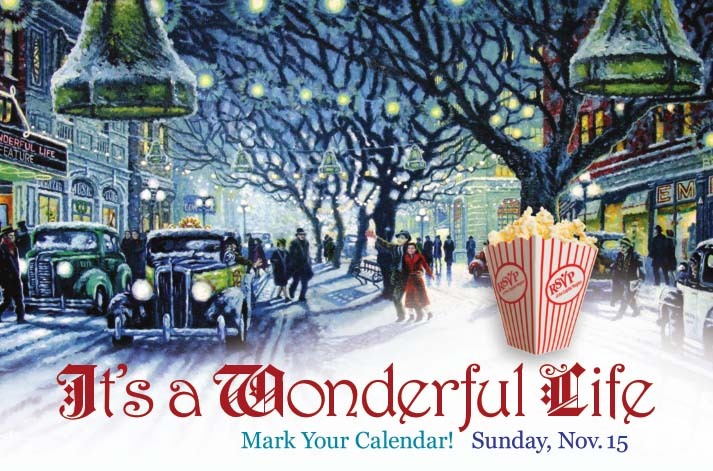 It’s a Wonderful Life on November 15, 2015! good food, good company, great entertainment, & more! Be sure to mark your calendar now! Or better yet, register early. Call or email us.